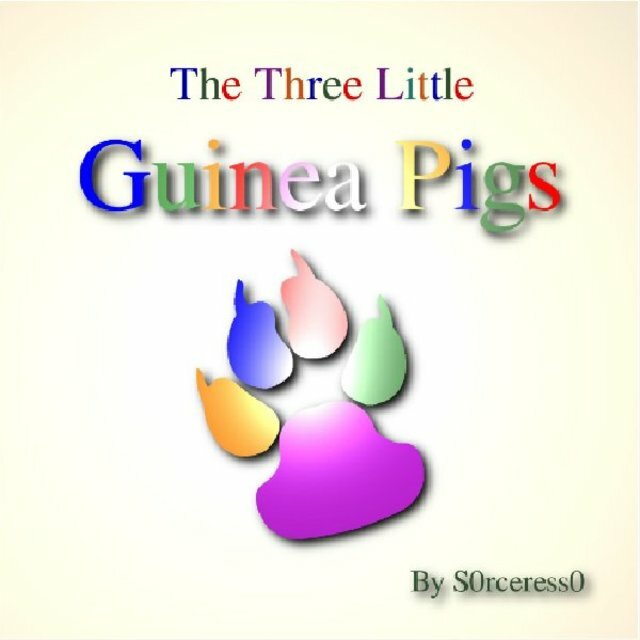 Early reader book featuring three little guinea pigs who are missing something and aren't afraid to go on an adventure to find it. I want to make you laugh, cry, and throw things at my head. I love writing, growing things, cooking, eating what I cook, and learning.